China could increase U.S. pork imports to the highest ever this year as part of its commitment to bolster purchases of American farm goods to resolve the trade war between the countries, according to sources familiar with the situation. 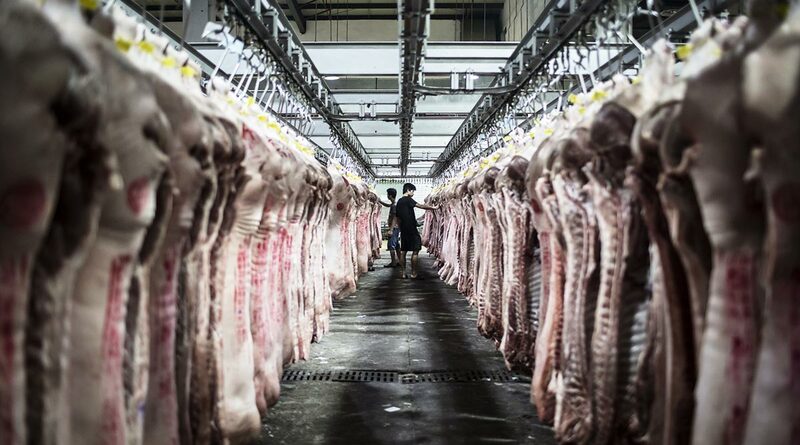 China may buy as much as 300,000 metric tons of pork in 2019, the sources said. That amount would be about 80% more than the 166,000 tons it bought from the United States in 2017, before the trade war started. One source said the Asian nation could order 200,000 tons in the first half of the year alone. The final volume will depend on the progress of African swine fever in China, according to one source. The disease, which is fatal to pigs and is proving hard to contain in China, has been devastating its hog production since it was first reported there in August. It already has slashed the sow-breeding herd in the world’s No. 1 pork market by 15%. The cullings have pushed up prices in China and led to the nation making its third-biggest weekly purchase of pork from the United States ever despite trade-war boosted tariff levels of 62%. The U.S. Department of Agriculture expects total Chinese pork imports to jump 28% this year — with Brazil the biggest beneficiary. Nobody replied to a fax sent to China’s Ministry of Commerce. Futures prices also have jumped in the United States as traders anticipate bigger exports to China. The June contract has surged about 26% in the United States this month, with aggregate volume March 22 touching 129,302 contracts, the second-highest ever, exchange data compiled by Bloomberg show. The record was set March 13 when 132,919 contracts changed hands.